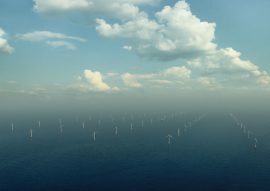 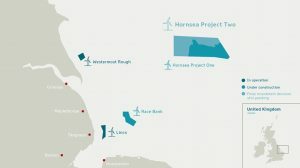 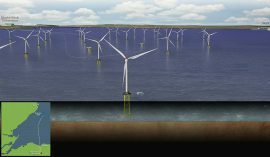 Vattenfall will begin investigating the seafloor of the Vesterhav Syd and Vesterhav Nord offshore wind project in the Danish North Sea and Kriegers Flak in the Baltic Sea in late summer, with an aim of finding old mines or bombs. 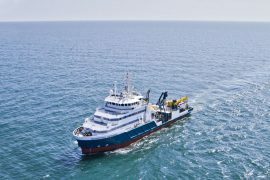 N-Sea Survey BV has won a contract to provide unexploded ordnance (UXO) survey and inspection services for the Viking Link HVDC interconnector between Denmark and the United Kingdom. 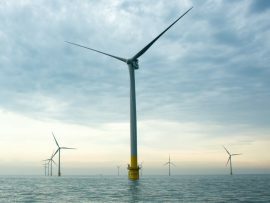 UK and Netherlands-based subsea provider N-Sea is part-way through a multi-million-pound unexploded ordnance (UXO) clearance campaign for ScottishPower Renewables on the 714MW East Anglia ONE offshore wind farm. 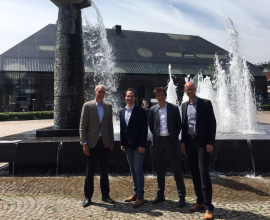 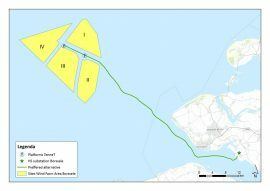 A new unexploded ordnance (UXO) consultancy – NjordIC – has been established in Eemshaven, the Netherlands. 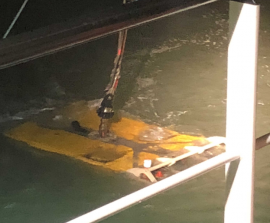 N-Sea has won a contract with 50Hertz for detection and disposal of unexploded ordnance (UXO) in the area of export cable routes off the coast of Lubmin, which will connect future German offshore wind farms in the Baltic Sea to the mainland. 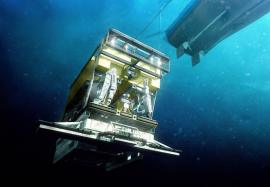 Subsea IMR provider N-Sea has developed Magsense, a vertical gradiometer array said to be specifically designed for highly accurate Unexploded Ordnance (UXO) campaigns. 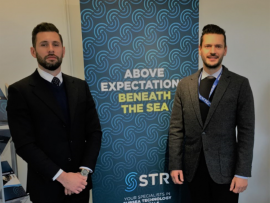 Subsea Technology & Rentals Ltd (STR) and SENSYS have established a partnership for providing STR’s global offshore energy customer base with access to SENSYS’ unexploded ordnance (UXO) detection system. 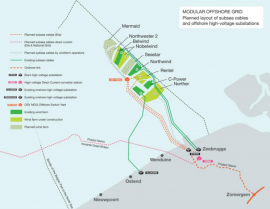 Denmark’s Energinet and UK-based National Grid have issued a tender for the provision of unexploded ordnance (UXO) client representative services on the Viking Link interconnector project. 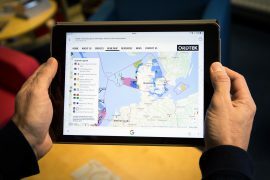 German transmission system operator TenneT has awarded UK companies RPS Energy Limited and Ordtek Limited with contracts to provide consultancy and QA/QC services for unexploded ordnance (UXO) survey campaigns on two separate projects. 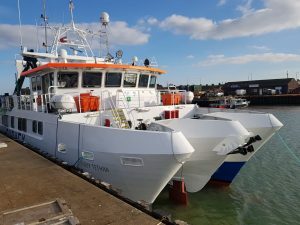 Acta Marine has deployed two vessels on unexploded ordnance (UXO) survey projects for two future European subsea cable routes. 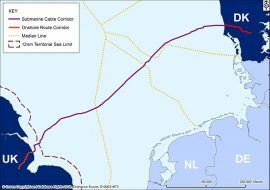 Energinet.dk and National Grid Viking Link Ltd. have invited tenders for unexploded ordnance (UXO) survey, inspection and removal services along the route of the Viking Link HVDC interconnectore between Denmark and the United Kingdom. 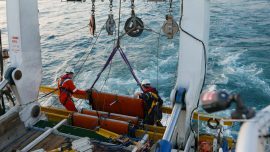 PanGeo Subsea has secured a contract to carry out an unexploded ordnance (UXO) survey on an offshore wind farm in the North Sea. 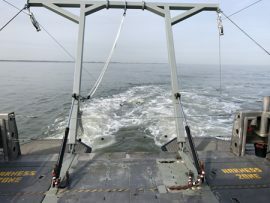 In October, Australian company Gap Explosive Ordnance Detection (EOD) will deliver a new system for detection of unexploded ordnance (UXO) to Boskalis, recently contracted together with Fugro to survey and identify UXO along the cable routes for the planned grid connection between TenneT’s two offshore platforms and its high-voltage substation onshore. 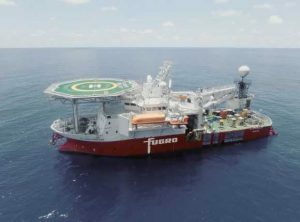 Fugro has been awarded a joint contract with Boskalis for survey and identification of unexploded ordnance (UXO) at the Borssele Wind Farm Zone in the Netherlands. 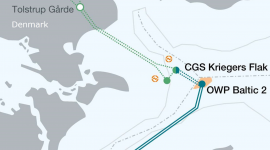 Belgian transmission system operator Elia has invited tenders for unexploded ordnance (UXO) survey, identification and removal on the cable route of the Modular Offshore Grid (MOG) project in the Belgian sector of the North Sea. 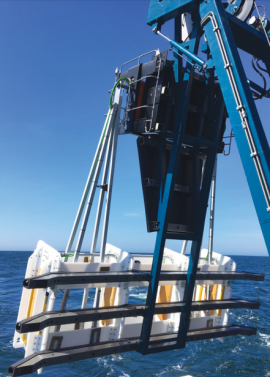 Bibby HydroMap is carrying out an UXO survey at the site of the Saint-Brieuc offshore wind farm in France, developed by the Iberdrola-led consortium Ailes Marines. 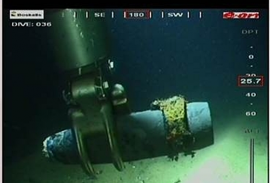 Transmission system operators Energinet.dk and 50Hz Transmission are looking for a provider of client representative services during unexploded ordnance (UXO) activities along the cable routes at the Kriegers Flak Combined Grid Solution (CGS).